Why pay for something if you can get it for free? 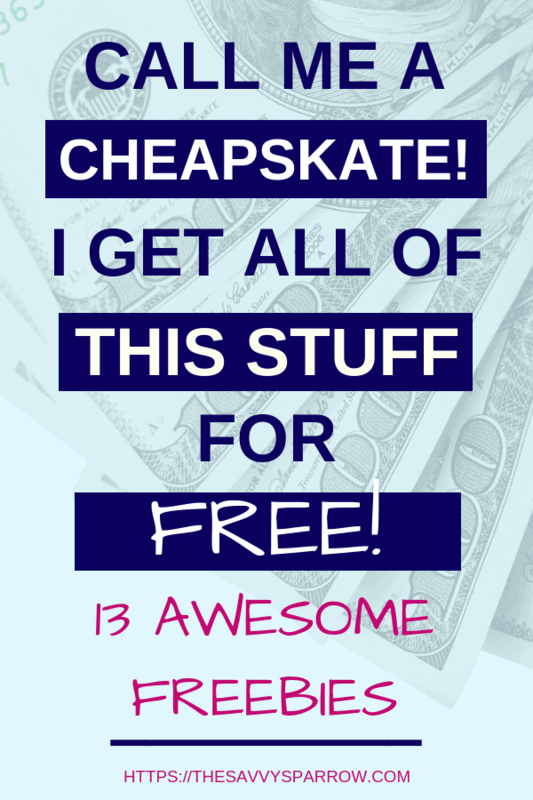 Read on for my list of the best things you can get for free that you probably didn’t know about! You know the old saying “There’s no such thing as a free lunch”. Well, sometimes there is! 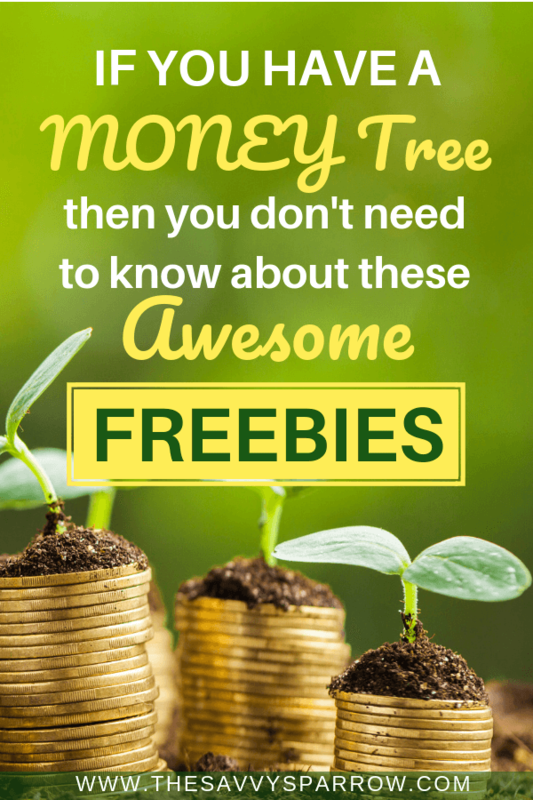 And, if there’s a FREEBIE out there, chances are I know about it and take full advantage! Frugal, thrifty, cheapskate, tightwad or just flat out cheap… call it what you want. I call it “SMART”. Why would I spend our hard-earned money on something that I can get for FREE with little or no effort? From little indulgences like iced coffees and movie rentals to necessities like prescription medications and dental visits, this list covers my absolute FAVORITE FREEBIES. Want to save more of your hard-earned money, too? Then you need to know about these things you can get for free that you’re probably still paying for. 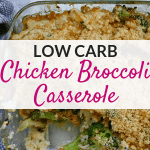 This is one of my absolute favorite things you can get for free! If you’re lucky enough to have a Dunkin’ Donuts nearby, then stop what you’re doing and download their phone app. Be sure to turn on location services, and wait for the FREE coffees to start rolling in. I live in Knoxville, TN and when the University of Tennessee football team wins a game, I get a FREE Medium Iced or Hot Coffee from Dunkin’ Donuts the next day. Go VOLS! Dunkin’ also gives me FREE medium coffees when the Nashville Predators hockey team wins home games. The hockey season is a LONG one, and there are some weeks that the Predators play three home games (and win ’em all)! So, YES, that’s THREE FREE medium coffees! I joke with my hubby that the ONLY reason why I care about sports is because now I know I can get FREE coffees. But don’t fret if you don’t have a sports team in your hometown… Nashville is 2 1/2 hours away, but I still get rewarded. Plus, you will also get a FREE drink just for signing up, and ANOTHER FREE drink on your birthday. Hello, FREE Large Iced Caramel Macchiato. Just know that in order to set up your account on the app, you will have to load $5.00. But for me, I made that money back in freebies in just one week. In fact, I estimate that I got over $75 worth of FREE coffees from Dunkin’ Donuts last year, without ever having to buy anything. Did you know that you can get FREE DVD rentals from your local library?! It wasn’t until we moved to the middle of nowhere, Wyoming that I found out about this awesome freebie. At my local library, I can check out new release movies for one whole week. But, be sure to return them on time… the late fees for DVDs at my library are $1.00 per day. You can also get FREE one-night DVD rentals periodically through the Redbox Text club. Just text “FREEBIE” to 727272 to join. If you want a fun and cheap activity to keep your kids entertained this summer, take them roller skating or bowling for FREE! Keep in mind, though, that if your child doesn’t own roller skates or bowling shoes, you will have to pay for rentals. Visit kidsbowlfree.com or kidsskatefree.com for more details and to find participating locations near you. 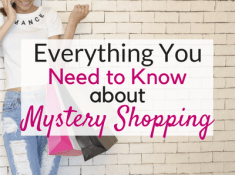 Sephora is the ultimate “try before you buy” for beauty products! If you’ve been thinking about trying a new face cream, foundation, etc. but don’t want to invest the money only to find out that you don’t like it, then visit Sephora and ask for a sample. The Sephora employees are happy to give you FREE samples of products that you are interested in trying, as long as you don’t go overboard and ask for a TON of samples. 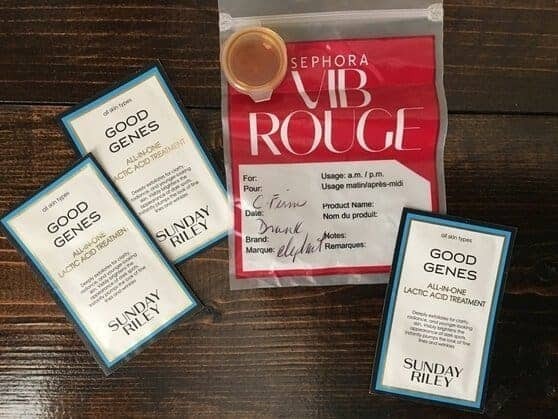 Notice the little Sephora plastic bag… if a particular product doesn’t have a pre-packaged sample size, they will make you a little pot of the product to try from the “Tester” tube. 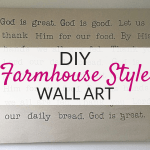 This is another one of my favorite things you can get for free, not to mention a HUGE money saver! Yes, you can get certain prescription drugs completely FREE (without insurance) at Publix, Meijer, Price Chopper, Reasor’s Foods, and ShopRite. 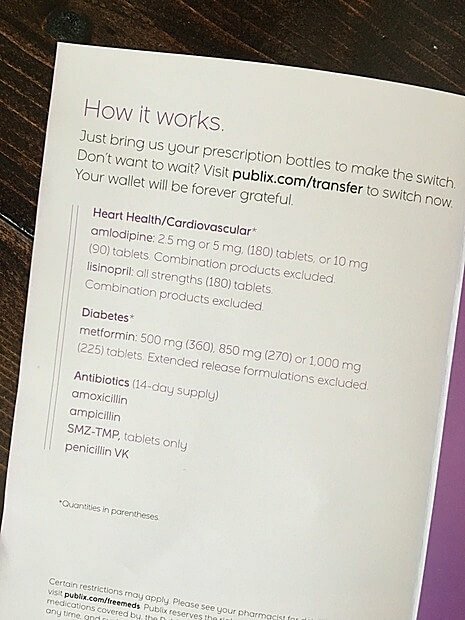 I had no idea about this great freebie until recently, when I was shopping at my local Publix store and happened to notice a banner advertising their free prescription program. As a Momma, I am no stranger to school germs and antibiotics, so I was super excited to see that you can get amoxicillin FREE from Publix! Google your the name of your local grocery store plus “FREE PRESCRIPTIONS” to see if your store offers this awesome freebie, too. I’m sure that you’ve seen the “free” credit report websites that promise you a FREE credit report but then require you to enter a credit card number. Credit Karma isn’t like that! I use Credit Karma exclusively to monitor my credit report, and I’ve NEVER had to enter a credit card number. No matter how many times you check your credit score, it’s always FREE. Magazine subscriptions are another one of my favorite things you can get for FREE. I NEVER pay for magazine subscriptions, even though my mailman probably assumes that I spend a small fortune on them. Currently, I get O The Oprah Magazine, Woman’s Day, UsWeekly, Travel & Leisure, and Field and Stream (for the hubby) completely FREE! Just the UsWeekly subscription alone is valued at over $75 per year. And I’m not talking about FREE digital subscriptions, I’m talking about actual paper magazines that I can sit in the bathtub and enjoy until I’m all prune-y. How do I get so many magazine subscriptions without spending a dime? I check one of my favorite deal websites, hip2save.com frequently for new FREEBIE offers. Or, you can check out Valuemags.com for their current list of magazine freebies (right now you can get a FREE year of Outdoor Photographer magazine). I also check The Coupons App on my phone for FREE magazine offers, available periodically. Going to the dentist can be painful… not just for your gums, but also for your wallet. So a few years ago, I started going to a local dental college for my routine cleanings and X-Rays. My local dental college charges $20 for a full cleaning and X-Rays (performed by a dental hygienist student) and a full exam (performed by a licensed Dentist). However, I know that certain dental colleges offer cleanings for FREE. I’m not kidding when I say this… The cleanings that I get at the dental college are the absolute BEST that I have had in my entire life. During one of my visits, I actually learned that I had been brushing my teeth incorrectly for the last 30+ years. Oops. The student hygienists are super thorough because their grades are a direct reflection of how well they clean your teeth. But, be warned, these FREE or cheap dental visits will cost you some serious time. This isn’t just your basic 30 minute cleaning. The student hygienists at my local dental college are required to take your temperature, blood pressure, and pulse rate, and perform a full inspection of your mouth and face (looking for any abnormal moles or lesions). They also do a full dental evaluation, examining each tooth for prior dental work or possible complications. And all of this happens before they even start cleaning your teeth. And in between each of these tasks, they have to have their work checked by the supervising licensed dental hygienist. In all, it can take around 7 hours, in my experience. Yes, I know… a full day in a dentist’s chair sounds awful. But it’s really not that bad. Bring a book to read, because a large amount of time is spent just waiting for the supervisor to check the student’s work. Like I said, this is just based on my experience… Call your local dental college to see if they offer FREE dental cleanings and to see how long their appointments last. You’ve probably seen the funny looking machines with built-in seats near the pharmacy at your local Walmart or grocery store. And, if you’re like me, you probably assumed that you had to pay to use them. You can use that machine to check your blood pressure and more for FREE. I didn’t pay a bit of attention to those free machines, until I had heart failure and almost died. Read more about my story here. Now, I use the machine to check my blood pressure for FREE once a week at my local Walmart. If you’re looking for things you can get for free, what’s better than FREE money?! If you’re not getting free money back in the form of rebates on things that you have to buy anyway, then you’re missing out! 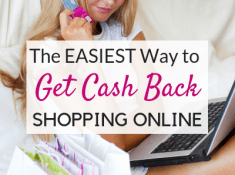 I get FREE money back on groceries, online purchases, and more. Plus, I double-dip on FREE money by using my cash rewards credit card. Find out how I use credit cards and NEVER pay a penny on interest here. Ibotta: 3 Ways to Earn Cash Back on Groceries and More! Yes, I know it sounds small… but I haven’t paid for a single tube of toothpaste for myself in the last few years. And I even use the fancy premium whitening ones. Toothpaste is one of those household items that you can usually find high-value coupons for. Pair a good coupon with a good store sale and you get FREE toothpaste. This is another one of the great things you can get for free for kids. Many museums offer FREE admission every day. I love taking my kids to the Knoxville Museum of Art for FREE. We walk through the gallery and play in the hands-on kids section of the museum, then we eat a picnic lunch in the outdoor courtyard. Free museum visits are a great way to spend a weekend or summer day with your kiddos. Just Google “Free Museums + Your City” to see if you can take advantage of this awesome FREEBIE, too. 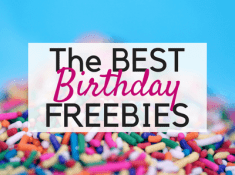 If you loved these things you can get for FREE, you need to check out my HUGE list of 100 of the Best Birthday Freebies. From free makeup to free meals, there are hundreds of retailers that want to give you FREE stuff for your special day. I love it when my birthday rolls around… I will literally spend hours driving from store to store to get my FREEBIES. Free breakfast sandwich, free coffee, free car wash, free lip gloss, free hairspray, free cupcake, another free coffee, free sandwich, free pastry… You think I’m kidding, but I’m not. What about you? What are your favorite things you can get for free? 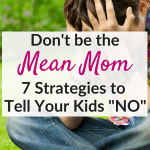 I’d love to add them to my list and help other frugal Mamas save more money, too! Leave me a comment below! And, speaking of FREEBIES… sign up for my email newsletter below and I’ll send you the password to my FREEBIES library, filled with FREE printable PDFs to help you organize your life, Stress Less & Nest Better! 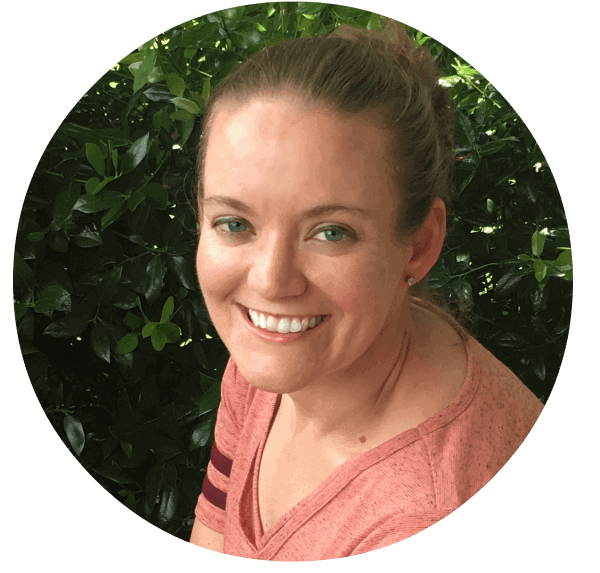 Join The Savvy Sparrow Newsletter! 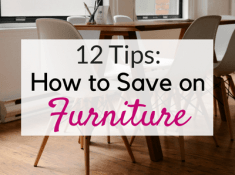 Save Money on Furniture: How We Saved over $5,000!